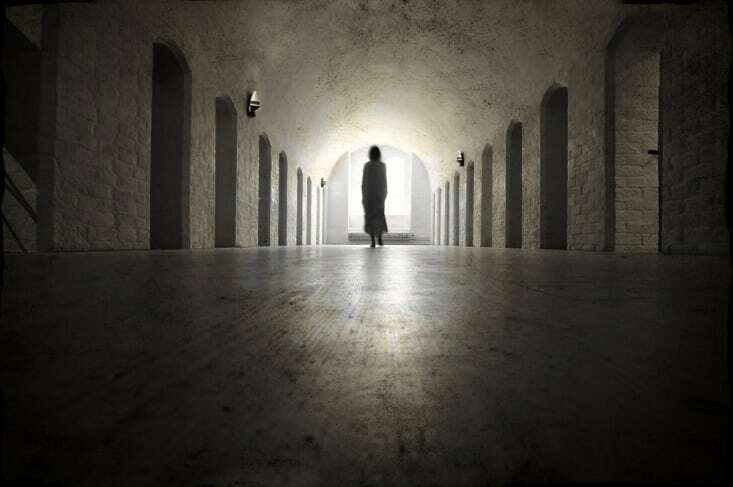 Whether you believe in ghosts and hauntings or not, the appeal of fright is undeniable. Television networks of all types air programs centered on the supernatural and the ratings for these shows are always near the top. The same can be said for tours of haunted locations around the world. Major cities and small towns alike often have at least one haunted site and someone who’s willing to show it off. 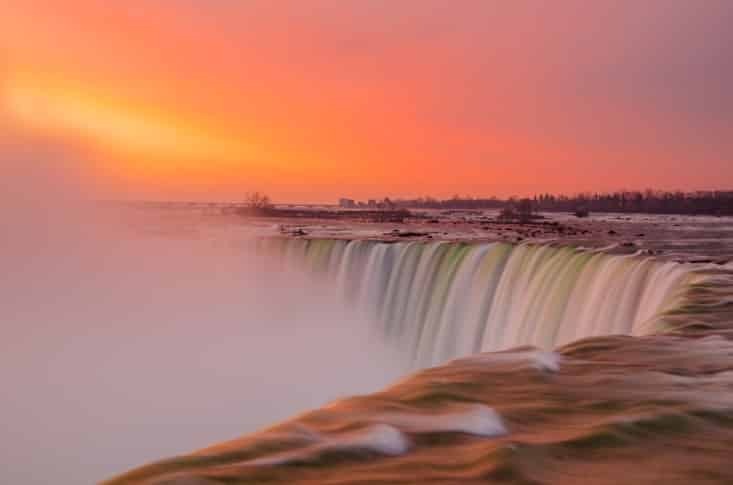 Niagara Falls is no exception. A city with a history as long and as varied as Niagara is bound to have some spooky legends and scary stories. As fall approaches and Halloween looms around the corner, these are a few of the ways that you can get up close and personal with Niagara’s haunted history during your trip to Niagara Falls. Probably the most comprehensive of the ghost and haunted history tour operators is Niagara on the Lake Ghost Walks. Their staff is comprised of local experts who know the history of the haunted sites in the region and have the flair to tell the stories in just the right way to send shivers up your spine. Some of the highlights include a bus tour of the town of Hamilton. Hamilton’s spooky sites include Dundurn Castle, Century Manor Insane Asylum, and the Tivoli Theatre. Other tours include Canada’s largest Masonic Temple and much more. Private tours are also available. Fort George has one of the bloodiest histories of any military facility in the world. During the War of 1812 Fort George was a pivotal location as the Americans battled British forces and this battle lasted for two days before the Americans took control of the city of Niagara. American troops held the city for seven months but as the British advanced again the Americans were ordered to burn the town to the ground. This resulted in numerous deaths. Haunted Fort George offers nighttime, candlelit tours of the area and a special Halloween event that is not to be missed. This tour appeals not only to would-be ghost hunters but history and war aficionados, as well. Maybe it’s haunted by actual ghosts and maybe it’s not, but Nightmares Fear Factory is definitely one of the most terrifying experiences you’ll have in your life. As North America’s oldest haunted house attraction, Nightmares Fear Factory in Niagara is located on the grounds of an old coffin factory which adds some credence to its haunted reputation. Actors lurk around every corner and blood-curdling screams can be heard echoing throughout the building. Many brave patrons end up chickening out so book your ticket and see if you have what it takes to make it through. Also be sure to take a look at the photos on their website; the people caught mid-shriek are hilarious. Ghost tours are big business in most parts of the world and taking one in Niagara is a great addition to your vacation itinerary. Just be sure to book your tickets early and go into it with an open mind. You never know what might happen.